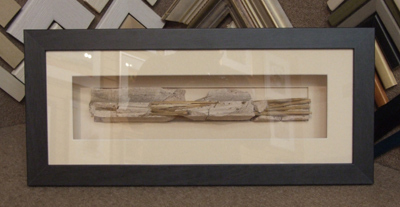 Myton Gallery, a Fine Art Trade Guild member, has an extensive selection of framing options to choose from, and a wide variety of acid-free and conservation mounting options. 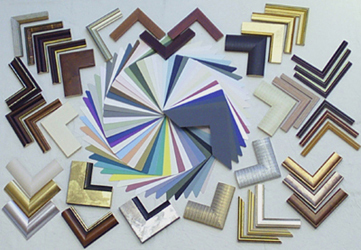 We also provide glazing options from standard glass, non-reflective glass, conservation u.v. 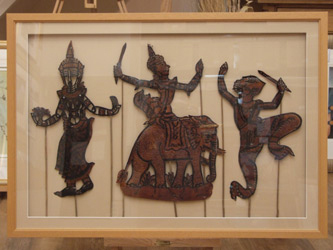 filtered, and non-reflective conservation.u.v. 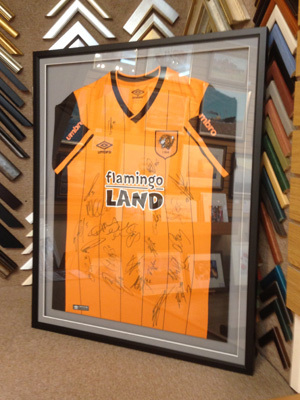 filtered, and will be only too happy to explain and suggest the most suitable for your framing needs. 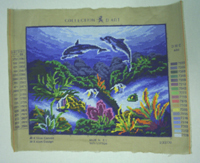 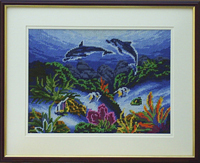 As well as framing more conventional artwork, we specialize in framing needlework (cross-stitch and tapestries) - which, using acid free materials we always lace onto mountboard and never glue. 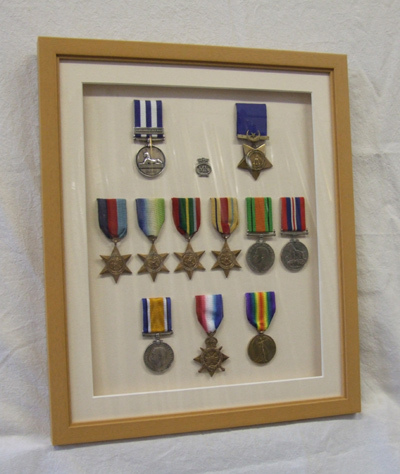 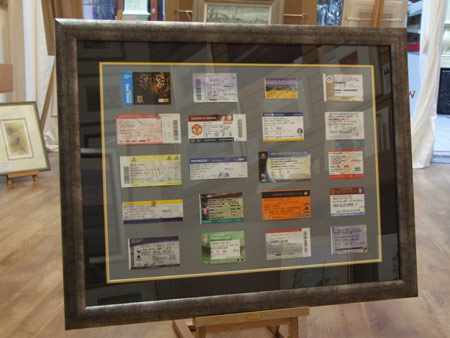 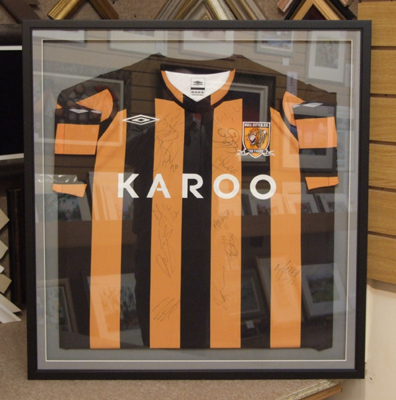 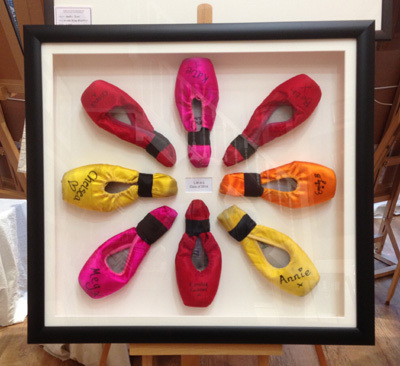 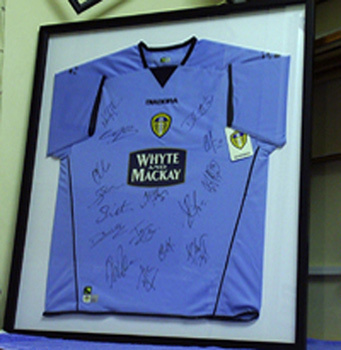 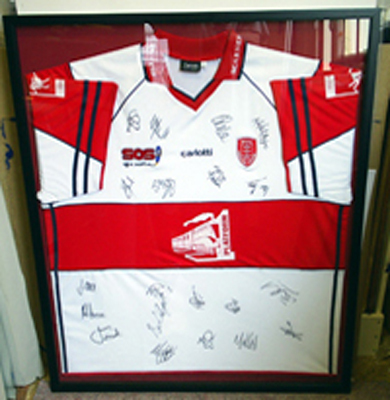 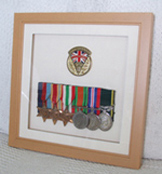 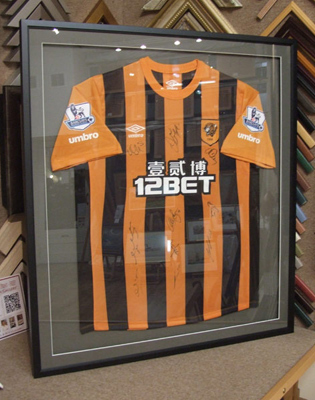 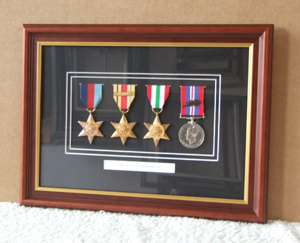 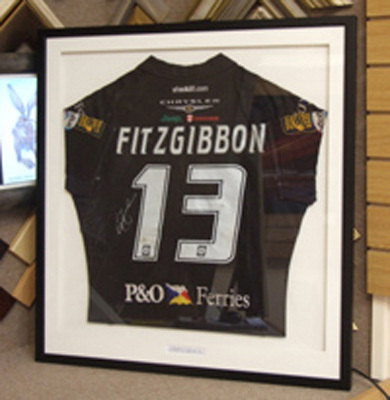 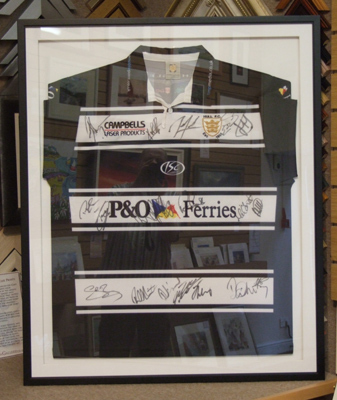 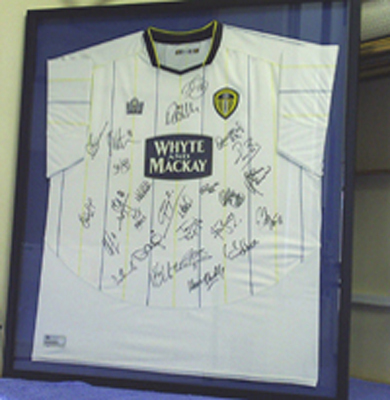 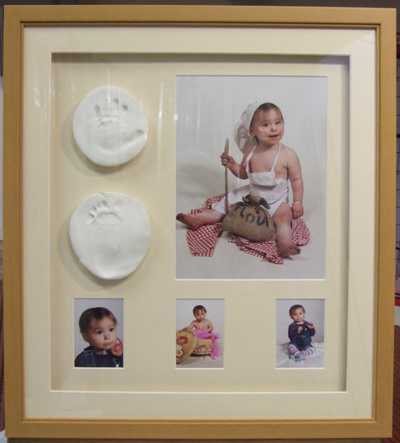 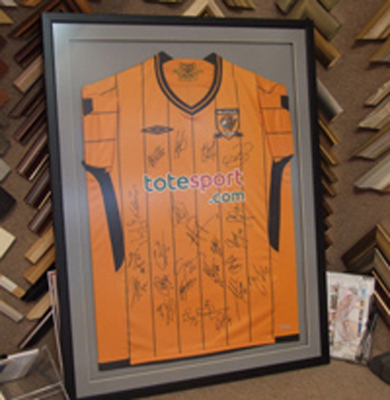 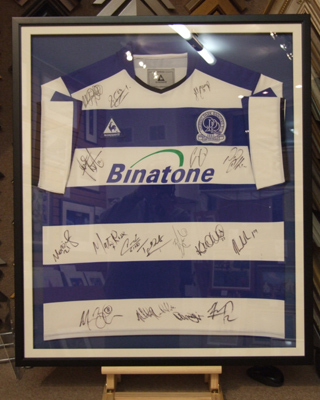 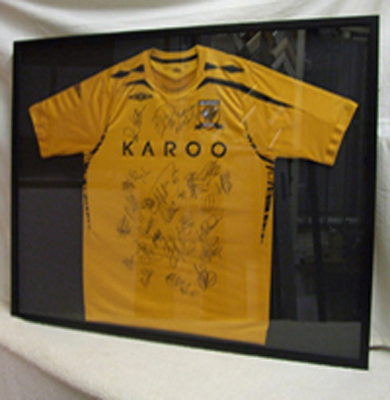 We also frame many three-dimensional items such as football shirts, rugby shirts, cricket bats. 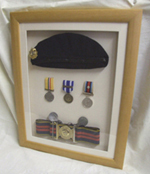 boxing gloves, medals, vinyl records etc.